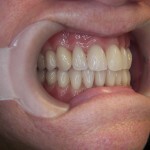 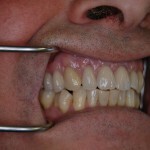 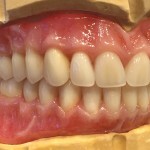 With over 40 years experience within dental prosthetics our team of technicians can provide bespoke cosmetic dentures with stunning life-like teeth, gum texture and colouration. 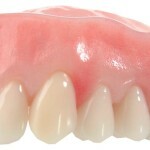 Superior craftsmanship and the finest materials ensure your dentures look and feel so realistic only you and your clinician will know they aren’t natural. 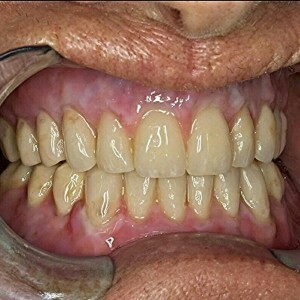 Book a free no obligation consultation with our own Clinical Dental Technician at one of our Chapman Denture Clinics to discover how cosmetic dentures can restore both your confidence and your smile.